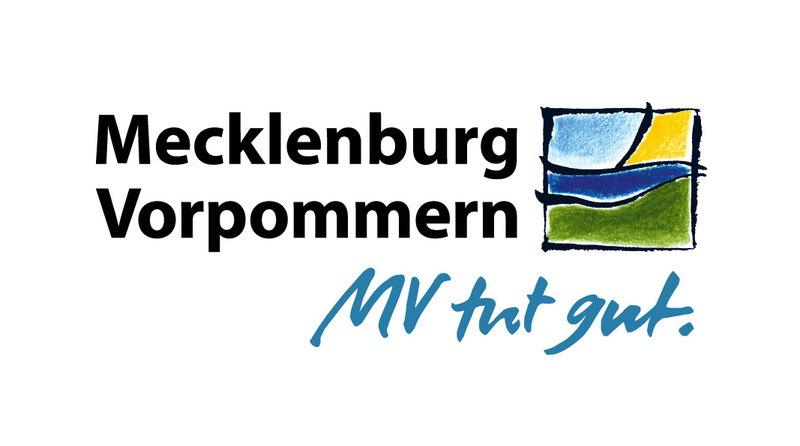 CENTER FOR LIFE SCIENCE AUTOMATION - celiscas Webseite! CELISCA is a Central Scientific Research Center of the University Rostock. 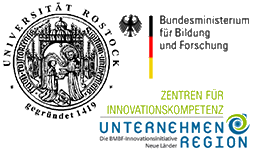 It was founded in 2003 and is a BMBF funded Center for Innovation Competence. The center is committed to its work on the way to FUTURE--LAB. This approach contains different stages of automation, measurement and process knowledge as well as human work combined with robotics.